A long and intense finish for a bold experience, with powerful notes of carnation, orange peel, cloves, and hazelnuts. 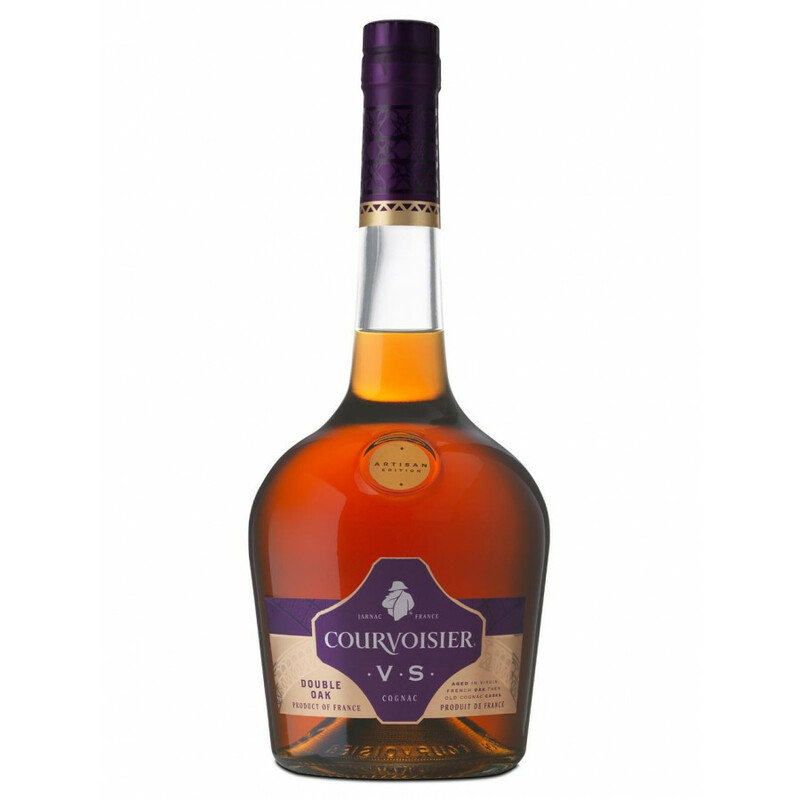 The Courvoisier Artisan VS Double Oak Cognac is the youngest quality of the 'artisan' range from this cognac giant. The eaux-de-vie used within the blend is first aged in virgin Limousin oak barrels before being transferred to more mature barrels for at least one year. The resulting taste is one that is smooth, yet providing a wonderful freshness of floral and fruity notes. Enjoy neat as an aperitif, on the rocks, or with a mixer of your choice to make a long drink - perfect for those hot summer days.